This family-friendly Promised Land cottage is located in the mountains, within 3 mi (5 km) of Tasmazia and Lake Barrington International Rowing Course. 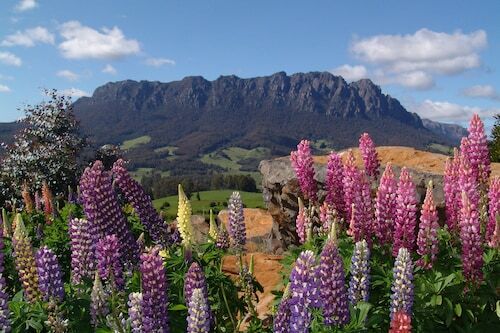 Mole Creek Caves and Cradle Mountain Visitor Centre are also within 32 mi (52 km). Promised Land is a great location to see, with a good little selection of hotels. There are 3 located less than 5 kilometres from the city centre. Wotif suggests taking a squiz at the AAA Granary Accommodation and Kentisbury Country House if you'd like to be near the main streets. 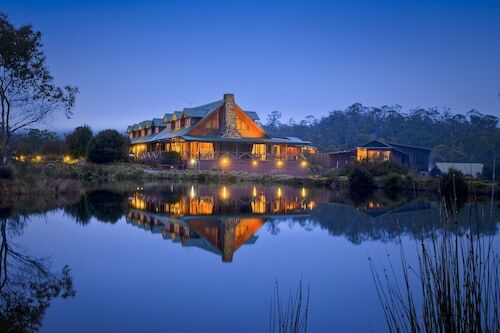 For more options, try the Cradle Mountain Wilderness Village and the Cradle Mountain Hotel. They are 30 kilometres and 30 kilometres respectively from the main center. 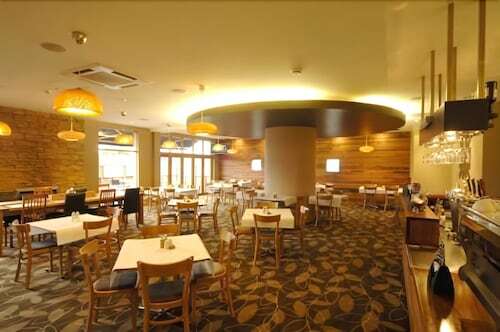 Others are the Quality Hotel Gateway, 30 kilometres away, and the Sunrise Devonport, 30 kilometres. If you'd like to experience some close by localities, check out Paradise and Moina. Travel 10 kilometres to the east from Promised Land and you'll discover Paradise. Alternatively, Moina is 13 kilometres to the southwest. 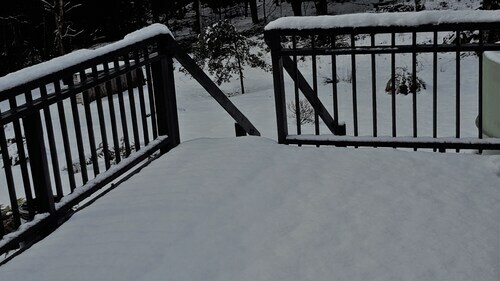 Paradise accommodations include the Sheffield Motor Inn and Kentish Hills Retreat. The Lemonthyme Wilderness Retreat and Cradle Forest Inn are some of the options in Moina. Why not spend an afternoon hanging out with Northwest Tasmania sports obsessives at a local match? Aurora Stadium is found to the east of Promised Land. Rest your head close to the action at the Quest Launceston Serviced Apartments or the Apartments at York Mansions. Thanks for checking out our Promised Land hotels and apartments. Just remember, when you're ready to hit the road to adventure, Wotif is waiting to take off with you. How Much is a Hotel Room in Promised Land? Hotels in Promised Land start at AU$130 per night. Prices and availability subject to change. Additional terms may apply.